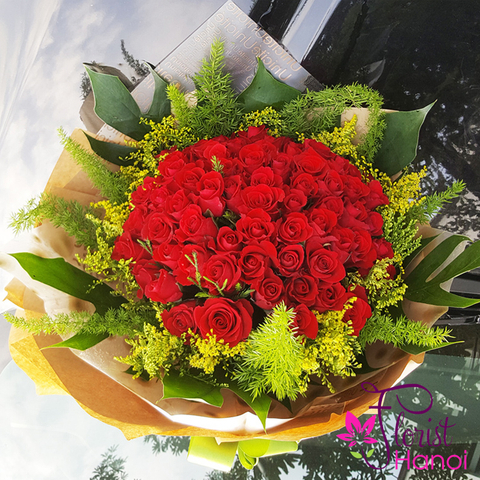 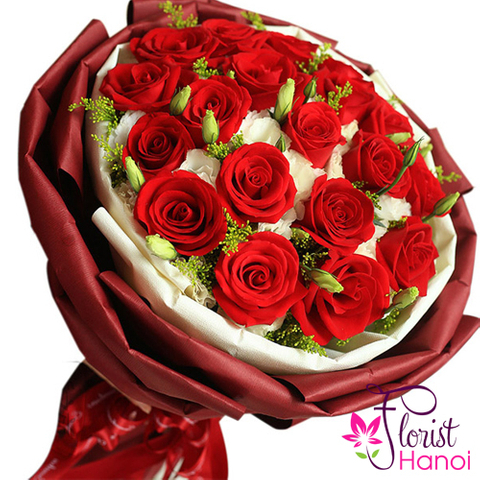 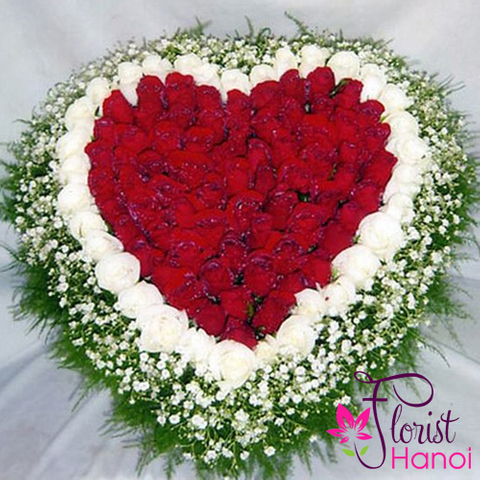 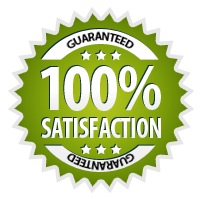 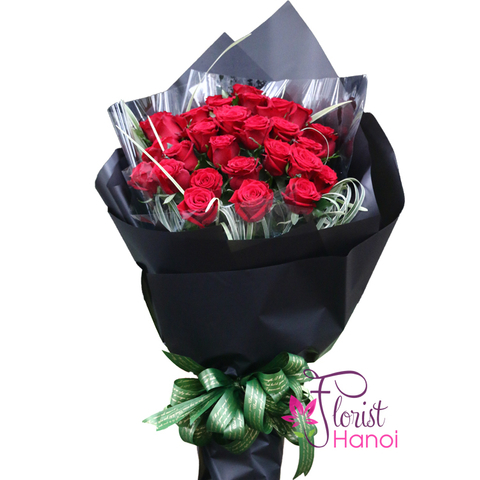 Create an unforgettable memory to make their day and every and perfection. 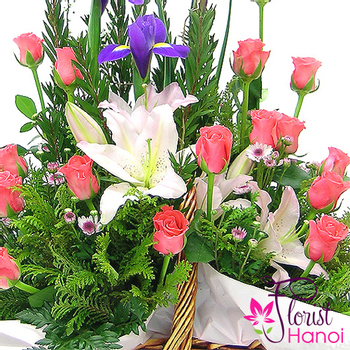 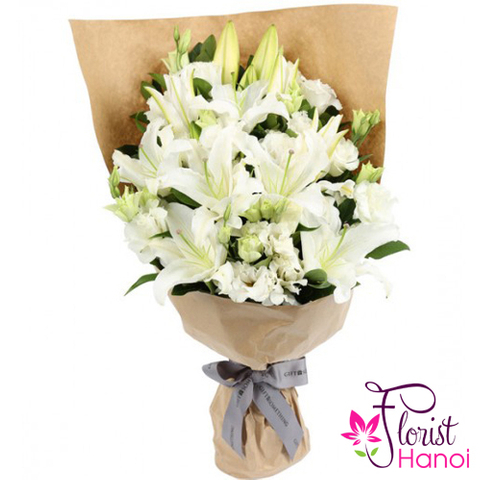 Lilies have long been a sweet and wonderful way to warm anyone's heart. 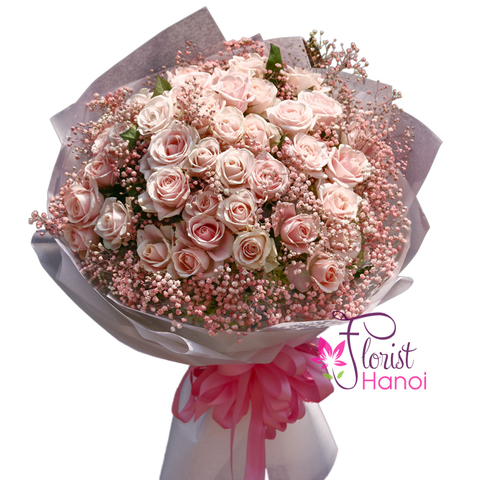 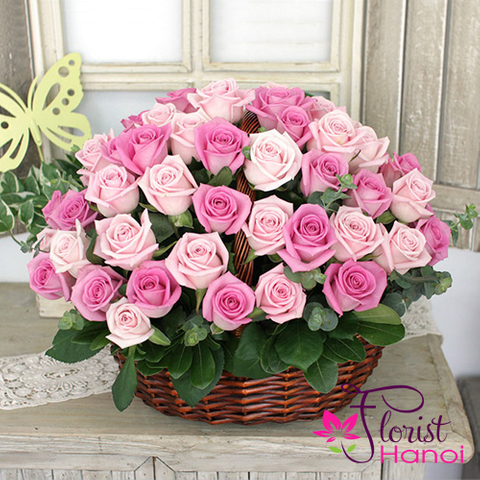 And pink roses is the quintessential messenger of love. 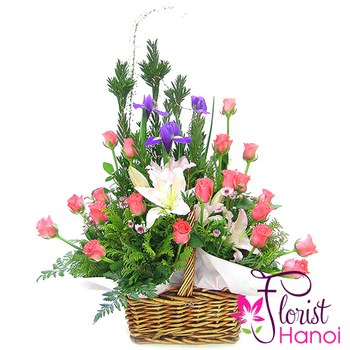 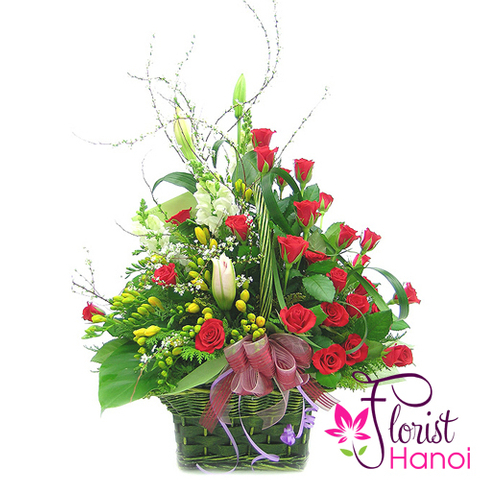 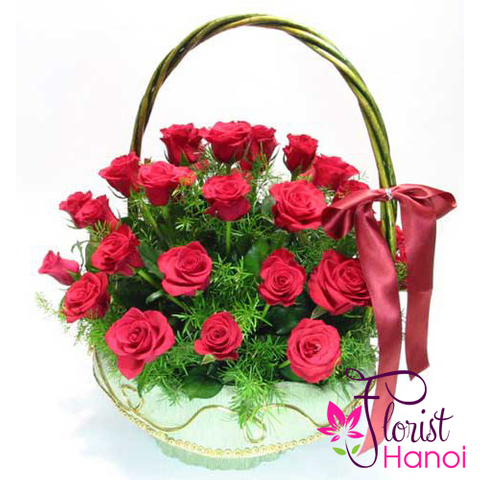 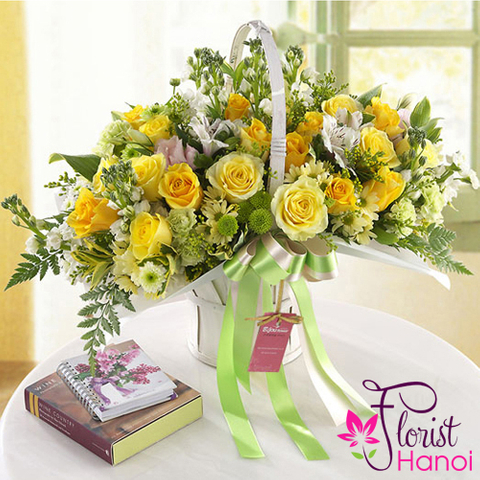 This stunning basket arrangement will make any occasion even more spirited.